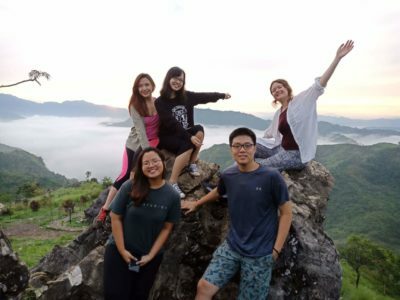 exchange program in the Philippines. exchange program possible for us. So me and my classmate, Selina, went to the Philippines last June and stayed there for 4 weeks. In that time, we only got one choice which was University of Santo Tomas Hospital in Manila. obstetrical-gynecological examinations on the patients. fetal heart rate using Doppler. alone. 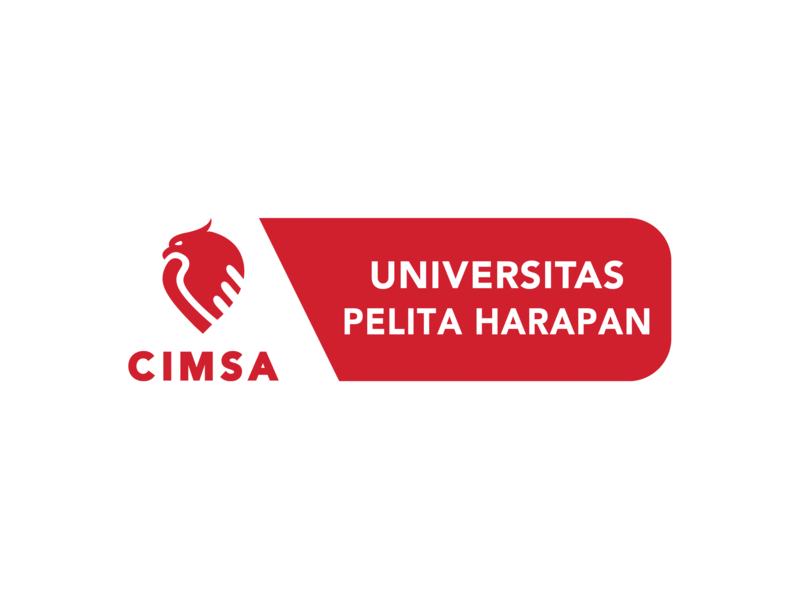 Once again, BRAVO SCOPE CIMSA UPH!